We offer a 24/7 helpline so we can take your enquires any time of the day, we aim to ensure your services go to plan. We are servicing locations from Plymouth to Aberdeen and can offer waste services anywhere in the UK. Inspire Waste arranges all types of waste collections anywhere in the UK, always ensuring our clients are legally compliant and that contractors used are fully audited and hold all required certifications. Knowing that businesses have to be conscious of costs in the current climate we give flat rate easy to budget costs for disposal, no hidden costs the quote we give is the price you pay. No contractor used will take anything direct to landfill ensuring minimal environmental impact is felt from your businesses waste disposal needs. It’s simple and easy to use our services so call us now for a quote and we could have your services in place in the next 5-7 days.  Our team has years of experience in the waste and recycling industry, if you need advice about anything from your businesses legal compliance to the waste regulations 2011 (England & Wales) or just need a chat about the most efficient way to store and dispose of waste call us now for a free telephone consultation. We moved to Inspire Waste as we wanted all our services with one provider and just one bill. Inspire have done this for us and resulting in saving money and time.